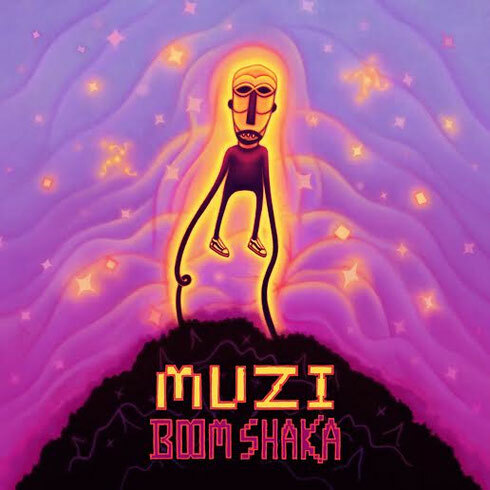 South African producer MUZI is set to release his debut album ‘Boom Shaka’ on his own imprint WE.THE.BUNDU via !K7. 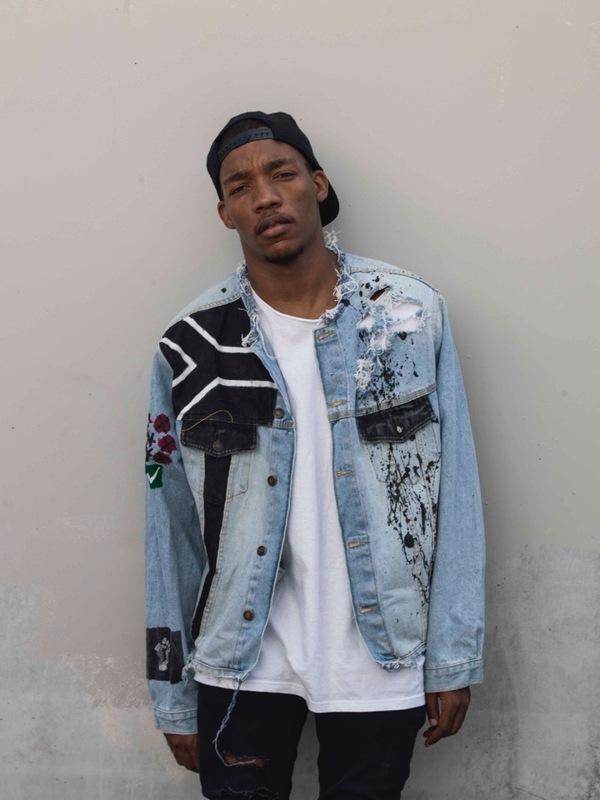 Tipped by Stormzy, Diplo, The Prodigy, Rinse FM, Noisey, iD, and more, MUZI is apparently one of the hottest DJ/producers emerging from South Africa’s burgeoning electronic music scene. He recently relocated to Berlin, a move that aims to take his sound to Europe and beyond. The album showcases his fusion of hip hop, electronica, kwaito (South Africa’s homegrown club sound), and traditional Zulu music. His recent ‘Fire FX EP’ garnered the attention of names and labels including Mad Decent, Foreign Beggars, OWSLA, and Rinse FM and more; and the lead EP track, ‘Fire (VIP)’ can be found on the soundtrack to ‘Generation Revolution’, the British documentary which explores current Black and Asian activism in London. MUZI’s connection to the UK was further strengthened when he travelled back to South Africa with grime artist Stormzy to shoot the mini-documentary for Vice/Noisey titled ‘Stormzy & MUZI: From South London to South Africa’, a coming together of two artists from two different musical worlds. From the jittery electronica of ‘WTF You Mean’ (the track and accompanying video were inspired by the 2015 student uprising in South Africa), the Zulu sampling sounds of ‘Ukusa’, the bass-led footwork of ‘Shaman’ or the all out club-ready ‘Sweat’, he balances traditional sounds with Western influences. As a DJ, he’s become a fixture at South Africa’s clubs and festivals. He made his UK debut at Bestival (2015), and is apparently making a big impression on Berlin’s club scene, via sets at Ohm, Schwuz, Musik & Friedan, and Monarch.